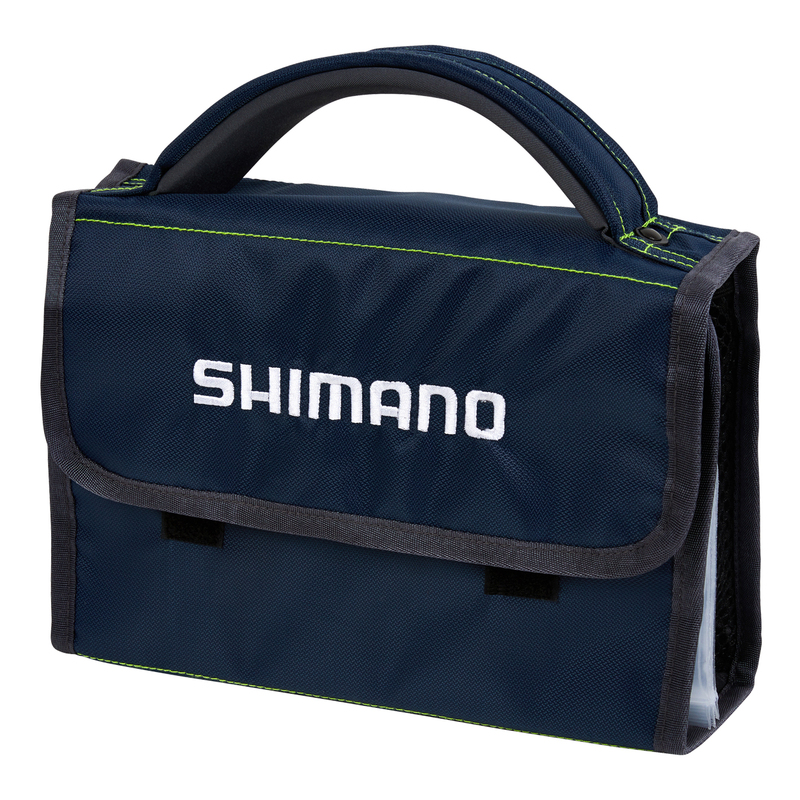 Designed for anglers on the go, the Shimano Travel Wrap comes with a hard tackle tray and additional sleeves for soft plastic storage. This lightweight, minimal travel wrap can be filled in a variety of useful ways depending on the situation. 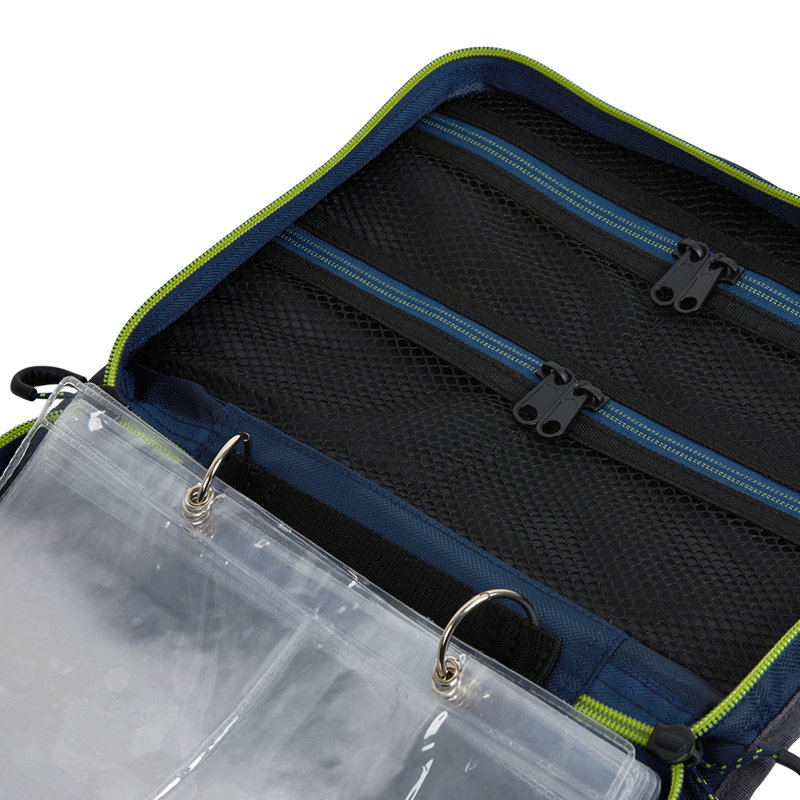 The travel wrap also doubles as a minimal soft plastic wallet – the tray is removable and the mesh pocket can be used to store braid cutters, S-factor, leader, or any other tools essential for fishing.